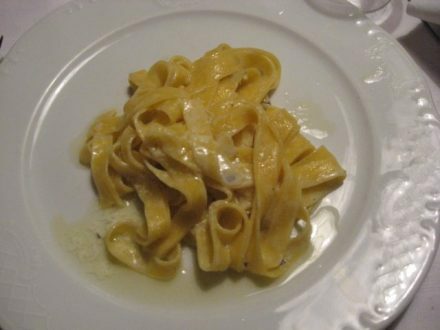 Who takes care of the elderly in Italy? 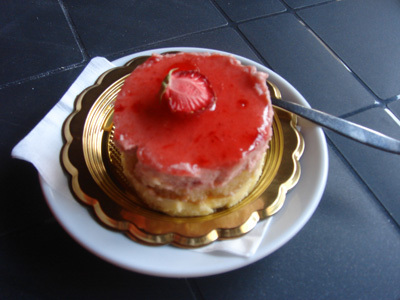 Italy is a very traditional country and part of Italian tradition is taking care of everyone. Nobody get’s left behind, that includes elderly and relatives that may not be able to survive on their own. Based on this, I think that the main care takers for the elderly are family members. Many times it can be sons or daughters, maybe even grandchildren that care for the elderly. When family isn’t there to care for the elderly, neighbors or paid caretakers aid the elderly. Rarely do elderly individuals have to take care of themselves. Italy is also a very social country. The build environment allows for a continuous and extensive social life, therefore, it is easy for elderly individuals to remain in contact with people in their neighborhoods. Their active social lives then provides ample opportunities for others to care for or at least help in the care of the elderly. I am sure that if an elderly person needs help, there will be at least one individual in their neighborhood aware of that person’s situation and willing to lend a hand. 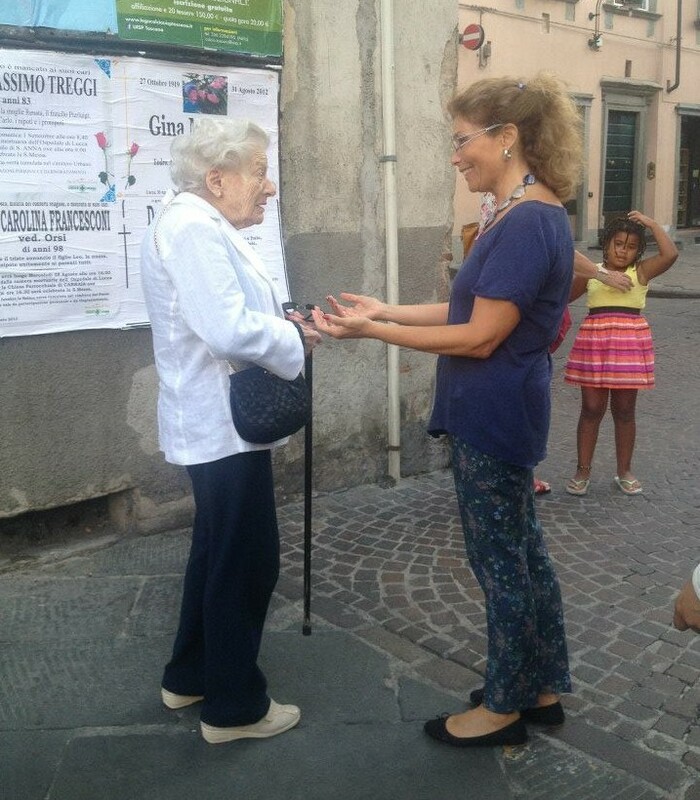 This is our prof Angela M. Novek talking to an Italian “nonna” in Lucca. She is almost 100 years old (not Mrs Novek)! Every afternoon after church, la “nonnina” sits on a bench near our school. She worked in the school for 50 years.